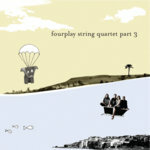 Epic soundscapes, rock 'n' roll, chainsawing violas, jazz, eastern influences, pop songs. 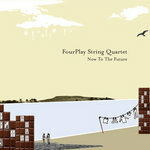 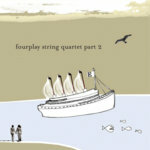 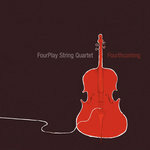 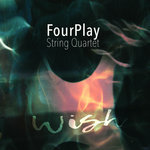 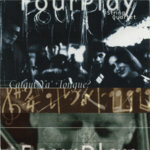 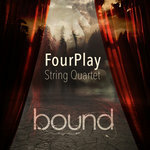 FourPlay began life playing mostly covers. 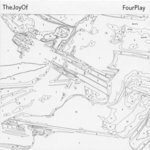 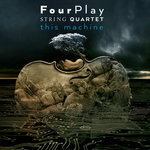 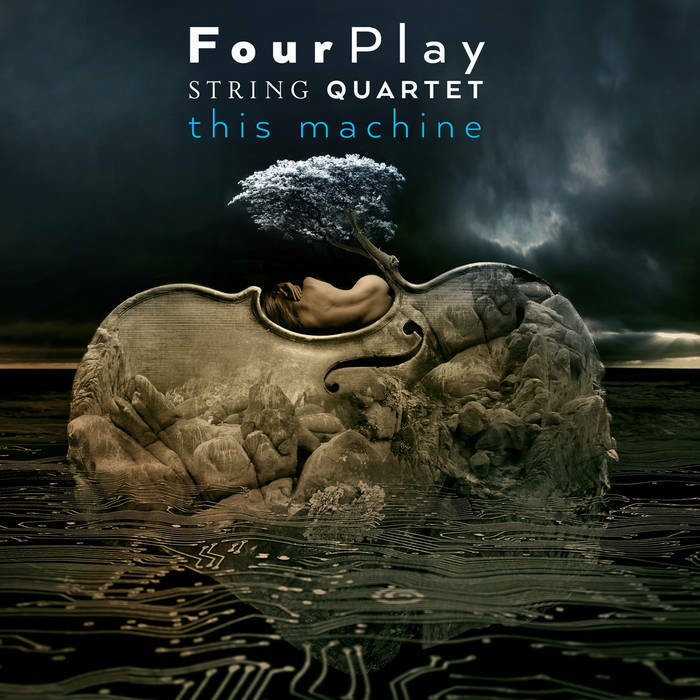 This Machine is FourPlay's first album of 100% original material, and arguably their finest, most intriguing long-player to date. 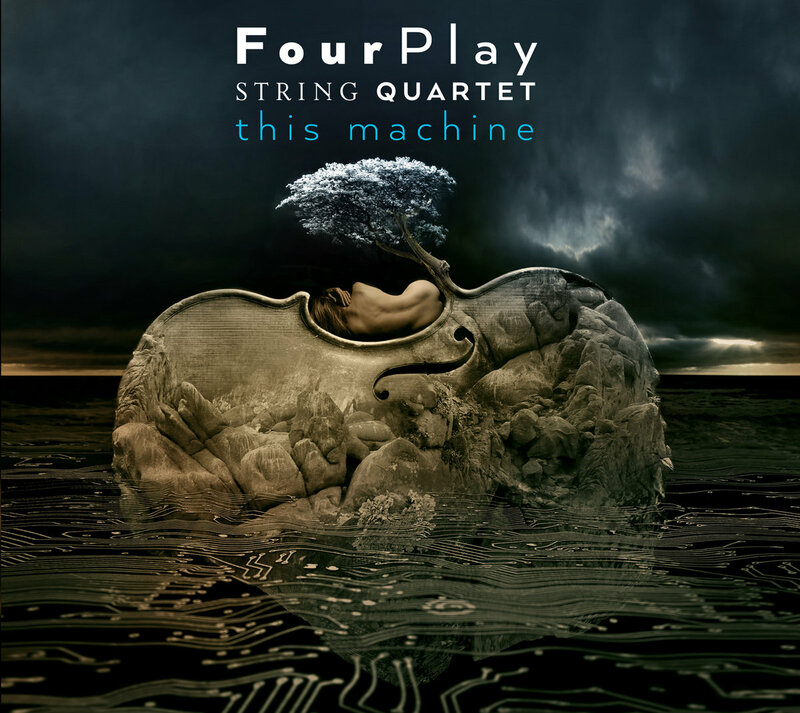 Recorded, co-produced and mixed by Tony Buchen. 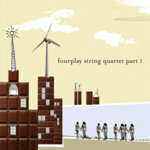 Mastering by Leon Zervis at Studios 301. 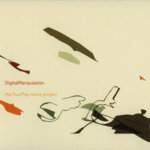 Illustration and design by Dave McKean.